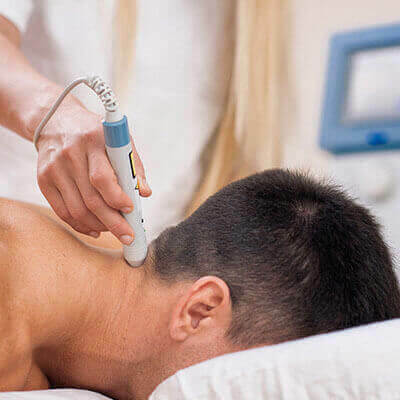 Auto Injury Treatment in San Antonio TX: Comprehensive Chiropractic & Physical Therapy specializes in whiplash treatment and other treatments for taking care of you after a car accident. By utilizing techniques to reduce neck pain, you can stop the aftermath of whiplash. One in six car accidents usually results in someone getting whiplash, a potentially chronic and terrible chiropractic adjustments are a safe, natural and effective procedure used by this San Antonio chiropractor to fix subluxations in the spine and give your body the ability to heal itself. Getting your body back on track after a car accident can be tedious and frustrating. Stay proactive and visit a chiropractor today. With gentle manipulations and utilizing specialized certifications and techniques you can start feeling better sooner. You may not be able to feel the full extent of some internal injuries with your spine, i.e. whiplash, tissue damaging or a bulging disc, until a few hours after your accident. So it is important to seek treatment right away. Because the effects of whiplash are often delayed, receiving a full spinal analysis and posture screening after an accident is extremely important. It serves as the initial step to formulating a treatment program. Whether it is neck pain, soreness or burning soft tissue pain, chiropractic care can help you feel like you used to post-accident. These screenings can reveal important information regarding a person’s overall heath and provide a base for an effective course of action. Having a car accident is a frightening experience. Your physical well-being should always take precedence. Make sure to get the care you need to help your body heal after an accident. Give our office a call today at (210) 545-1810 to see how Dr. Oliver can help you today.